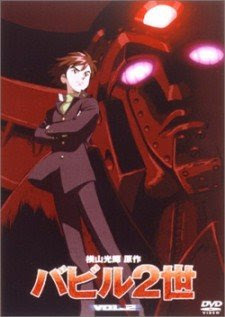 Life seems simple for Koichi, a young student, until he learns that he is the reincarnation of an alien protector who crashed onto the mantle of responsibility as “defender of the Earth“, Koichi/Babel teams up with trio of super-powered alien companions to battle the the dark forces of an evil cult leader. The war to save humanity takes Babel from the deserts of southern Asia to the upper east side of Manhattan and ultimately to a final showdown with “the master” in a hidden base nestled in the Swiss Alps. The action is fast-paced and deadly. The fate of the world rests in the ability of this courageous youth to tame his latent psychic power and use it to defeat the enemies of mankind.